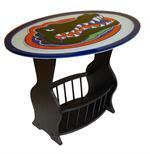 Welcome To The Florida Gators One-Stop Shop!!! 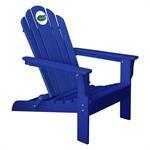 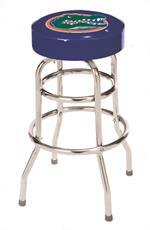 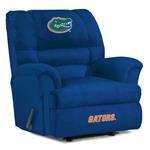 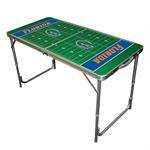 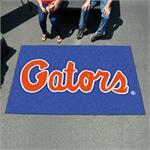 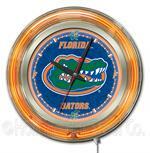 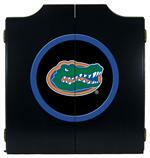 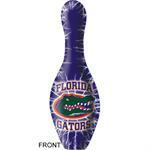 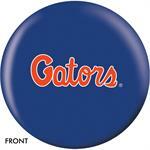 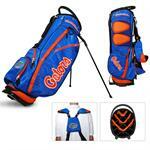 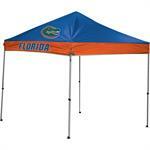 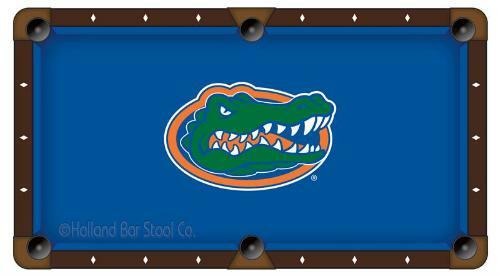 GottaBeSports is Your #1 Source For The Best Gator Nation Products Found Anywhere! 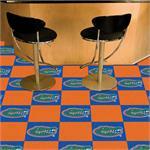 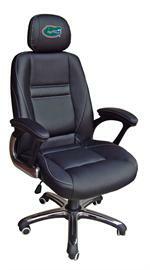 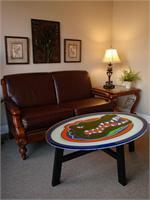 Check Us Out Frequently - Many More Great Products To Come!